I am sitting here, tonight, happy. Marcy' well in Uganda is almost ready to be started. A couple of months ago, a friend from my jr. high days found me on Facebook. After chatting with her, it quickly came out that both of us had lost a child. My friend shared with me an online support group, HopeMommies. It is more than just a support group, to me anyway. It is somewhere where I can go, and read that other moms who have lost a child are feeling what I feel. I am not an outcast, but I reminded that their are others in this horrible club of outliving your child. 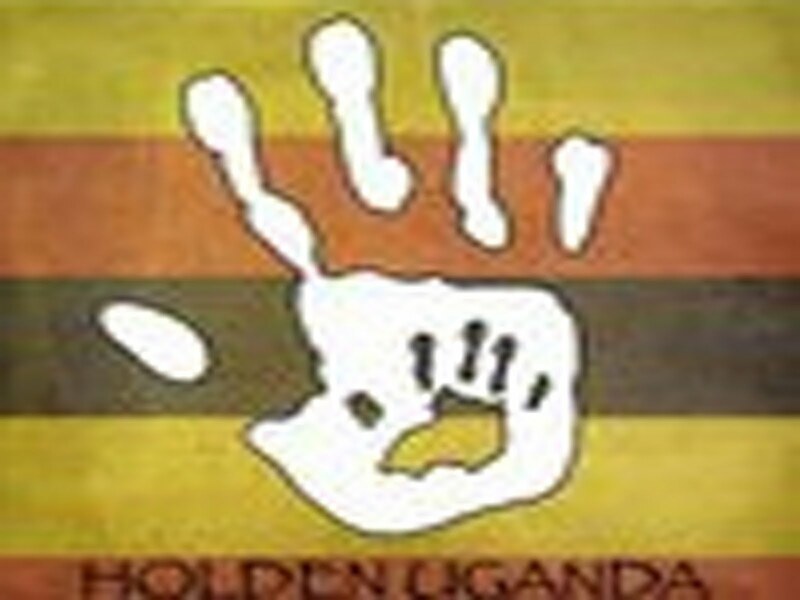 Anyway, Lauren also shared with me a link to Holden Uganda. This is a non-profit that one of the ladies started in honor of her son, who went home to Jesus. Basically, thy raise money to build wells in Uganda to help others have clean safe water. While I was touched by the idea of having a well in Marcy's honor, I knew right now we just couldn't afford the cost of paying for ourselves. So I began praying - that if the Lord wanted us to have one, then He would have to provide the funds for us to get one. Fast forward to today....I got an email from Sarah, one of the founders of Holden Uganda (Holden was her son). Marcy's well is ready to be started! Funds had been donated & secured for them to start another well, and Marcy was next in line! God amazes me. God took the desires of my heart, and is bringing them to light! In the past, our family has worked with March of Dimes, raising awareness and funds to fight prematurity. In fact, our family has raised over $30,000 since we lost Marcy. This year, though, we felt like God was telling us to find other ways of honoring our Angel so we stepped away from MOD. And now, God has brought HopeMommies and Holden Uganda into our lives. Anyway, I just needed to share how God is working in our lives. Go read about Holden Uganda. 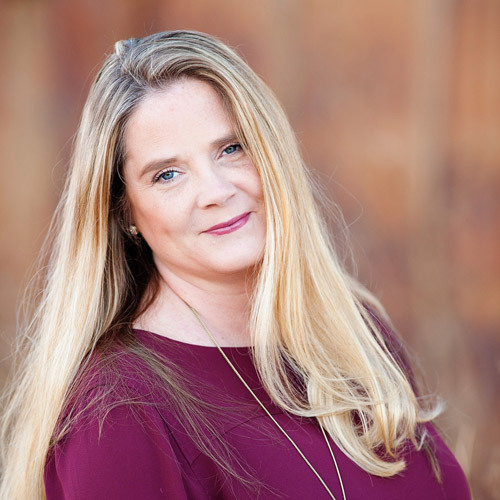 If you are interested in honoring a child who has past (or know someone who has lost a child) or would like to join HopeMommies, send me an email. I'd love to be get to know other moms who are hurting!